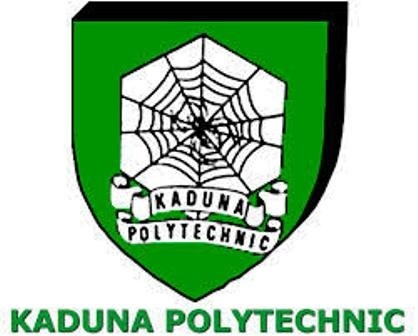 Academic Staff Union of Polytechnic (ASUP) in Kaduna Polytechnic (Kadpoly)has suspended its seven weeks old strike. The students of the institution were writing their second semester examination when their lecturers decided to down tool. Chairman of the union, Dr. Aliyu Ibrahim confirmed the suspension of the strike to newsmen in his office on Tuesday saying that, the suspension followed the resolution of the emergency congress of 17th October, 2017. According to him, “following the resolution of the emergency congress of 17th October, 2017, the seven weeks old strike has been suspended. “Therefore, members are called upon to immediately resume their normal academic activities”. He further clarified that, the suspension is for a period of six months after which a congress would be reconvened on 17th April, 2018 to reassess the memorandum of understanding between the management and the union. ASUP has opted for industrial action in August this year to press home its demands bothering on improved welfare package and conducive working environment from the management team of the federal Polytechnic.